It is known that the unified work as a whole is greater than the sum of the parts. The added value of the whole becomes particularly visible in the strategic partnerships in the European Erasmus + programme. The Institute of Architecture and Planning at the University of Liechtenstein together with its cooperation partners - The Amsterdam Academy of Architecture and the Mackintosh School of Architecture created significant added educational value that captivates lecturers and experts alike. 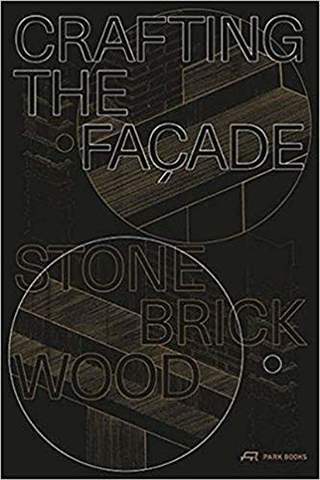 For three years, the three universities addressed the research question of what the influence the materials brick stone and wood have on the construction, design and appearance of facades. In the process, the connecting elements in the European context were compared and discussed. To achieve this in the Netherlands, the United Kingdom and Liechtenstein, design studios were set up at all three partner universities and the same design tasks were performed in each. The focus was put on mutual learning about the different approaches to and perspectives on the topic. The outcomes that emerged in the form of design projects and oversized, hand drawn facade drawings are surpassed by the European added values that all the project participants have come to know and value.